Activate this area to promote Wealth and Prosperity as well as increasing Abundance and Plentiful Bounty. 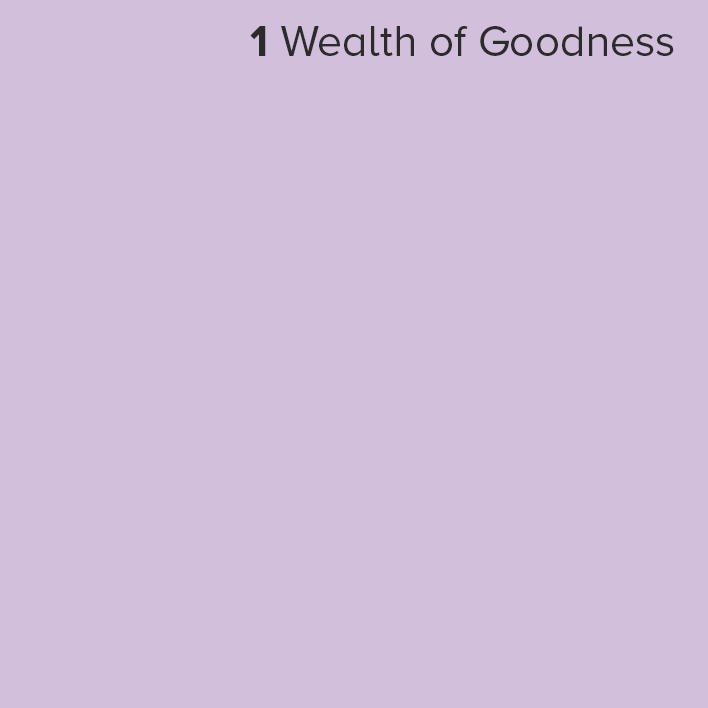 If Travel or Helpful People (QIAN Colors) would help to improve your Wealth/Prosperity, use alone or in combination to activate both intentions. Maybe Fame/Recognition would assist in bringing more Prosperity, use LI colors if this works for your personal situation. PLEASE NOTE: The paint color views on this site are for general representation only. All colors look different when viewed on a monitor. To view actual colors, please contact your local dealer or buy large sheets online.